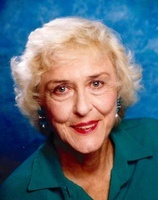 Louise H. Barnes, 92, peacefully passed away on Monday, April 8, 2019, at Evergreen Healthcare in Stafford. She was born and raised in Glendale, CA, where she graduated from UCLA with a degree in music. Music was one of her great passions in life. Louise both played and taught piano, directed children’s choirs, and sang in the choir at Hazardville United Methodist Church. She also cherished time spent with her grandchildren and tending her garden. Louise is survived by her children, Walter Albert Barnes and his wife Aurelia of NJ, Carey Anne Barnes-Muldowney and her husband Sean of Milford, and Robert Barnes and his wife Carrie of Enfield, ten grandchildren, and two great grandchildren. She was predeceased by her parents, Albert and Anne Holter, and her sister, Alberta Gysin. Relatives and friends are invited to join the family for calling hours on Sunday, April 14, 2019 from 1 -3 pm at Leete-Stevens Enfield Chapels, 61 South Rd., Enfield, CT 06082. A funeral service will follow at 3 pm at the funeral home. Burial will be private, at the convenience of the family. In lieu of flowers, memorial contributions may be sent to the Hazardville United Methodist Church, 330 Hazard Ave., Enfield, CT 06082. To leave online expressions of sympathy please visit www.leetestevens.com. 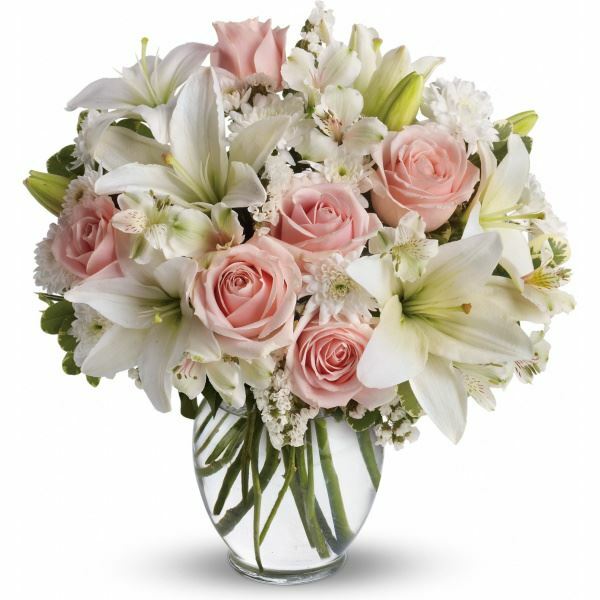 Provide comfort for the family of Louise H Barnes (Holter) by sending flowers.